Along the journey to financial independence, taking a moment to look at the state of my personal finances at the end of the 1st quarter of 2017). What am I doing well in, what can I improve in, and what do I need to do in the remaining 3 quarters of this year? In a blink of an eye, the first 3 months of the year 2017 have passed by. It is good to take a breather to pause, reflect and continue planning ahead. (We recommend a comprehensive Personal Finances Review once every 6 months). 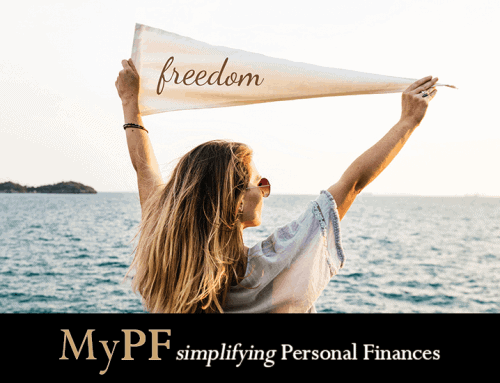 The reason I am sharing this without getting too personal (and hopefully not alarming my better half) would be to share real-life stories of how personal finances freedom can be an achievable goal for just about every average person. I am also a firm believer in practicing what one preaches, thus I am starting with my own story. 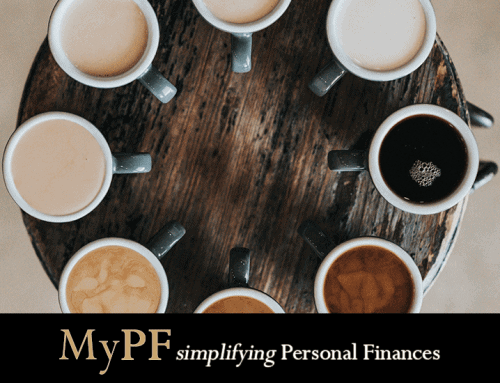 While a full Personal Finances Review covers everything from your personal balance sheet, income statement, budgeting, risk management, investment asset allocation, retirement planning, etc… I will be focusing on passive income, retirement planning (re: financial independence), and investment planning as these were my latest top 3 focus areas. It also intentional to keep this write-up (reasonably) short, succinct and be able to share some lessons through this process. Passive income is cash flow income on a regular basis requiring little to minimal effort. A broad categorization would include income from property, passive business investments, shares, and other paper assets. Passive Income (PI): monthly passive income from investments versus monthly expenses in %. PI to Achieve: % remainder to achieve 100% passive income (where monthly passive income fully covers monthly expenses). PI to Abundance: where passive income is higher than monthly expenses meaning your money snowballs perpetually. Passive income increased from 38% to 50% (+12%). This quarter saw 1 new property purchase, and 2 new equities investments. Main drivers are new rental property income, and equities investment returns (price appreciation and dividends). Feeling positive about the positive growth in passive income. Continue to identify equities investment opportunities, which is slightly challenging especially in US markets where price valuations are on the high side. 3 year goal is to further increase passive income to 70% by end 2019. Tracking passive income goals give you greater clarity on the relationship between your expenses (lifestyle, spending habits, etc) and income (active/passive income, investments. etc). Passive income can be daunting at the start (not everyone can earn royalties through writing a book or singing a hit song…) but every dollar (ringgit) of PI slowly but surely adds up. Investing in businesses (either directly or through shares) and properties are still the two most common and effective ways to build passive income. There is a growing focus on Financial Independence (or FI) in Malaysia, US and globally. (Learn more on the 7 stages of Financial Independence). Min Funds Needed: the minimum amount that I would need to “retire” / reach financial independence taking into account my lifestyle and inflation. Min Projected Funds: expected returns based on continued regular investments at conservative investment returns. Actual / Projected Funds: the actual total investment funds up to the current year and then based on projected conservative investment returns for future years. 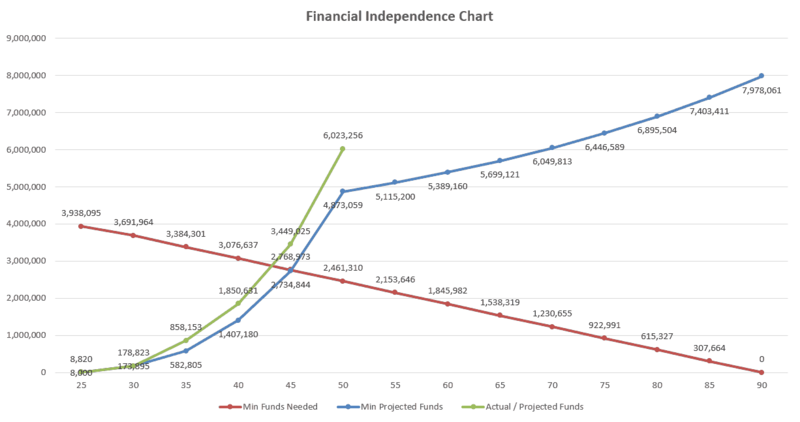 My financial independence figure is at approximately RM2.7m (where the blue and red lines intersect). My expected “retirement” age would be at age 45 with a projected RM3.45m. My current investment portfolio is at RM717k (after deducting outstanding mortgages) which is 53.6% above projected funds. My early retirement age is not as early as some folks may achieve (it isn’t a competition!). But for myself, it is still pretty decent in line with a desire to achieve FI by my 40s. It helps tremendously that I enjoy what I do and would like to do so for the next decade. There is built in safety buffer as projected would be living solely off dividend income without requiring withdrawal from capital. (A good guide is up to 4% annual capital withdrawals for retirement). 3 year goal to grow investment portfolio to hit RM1m by end 2019. Instead of a vague idealistic goal of “retiring early”, work on a concrete SMART goal by using actual feasible numbers (online retirement calculators are mixed – some are reasonably good while others are plain baloney). If you are young(ish), focus on your investments as your priority and everything else will fall into place (after covered your emergency savings and risk management basics). If you are nearing (or at) retirement, focus on working out your retirement spending needs and make the necessary adjustments to ensure that you enjoy your deserved golden years (even if it means postponing your retirement by a few years for a better quality of life). The average person spends approximately 80% of what he/she would spend pre-retirement. 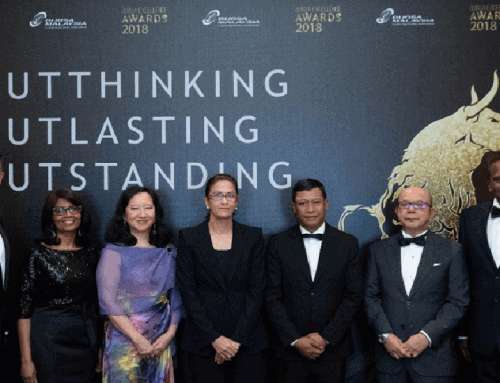 While the average Malaysian lives to age 75 (males 72.6 years / females 77.2 years), a retirement goal lasting until age 90 would be recommended in case of financial downturns (or if you are blessed with an exceptionally long life). A 4% retirement annual capital withdrawal rule will last you 25 years (3% for 33 years / 2% for 50 years). Based on closing price for Mar 31, 2017. Public Bank Berhad: IRR 27.18%; A long-time holding since 2009 with decent dividends. AirAsia Berhad: IRR 54.66%; A slightly riskier investment as did not pass fundamental analysis but expect further debt reduction. Potential gains outweighed risks and turned out to be one of the best performers. Magni-Tech Industries Berhad: IRR 8.66%; Fundamentally sounds and undervalued. IRR gains in a year possibly up to 25.14%. Based on closing price for Mar 30, 2017 (at time article was written). Alphabet Inc: IRR 6.53%; Price fluctuations lately after last quarterly performance did not meet some expectations and followed by YouTube advertising fiasco. IRR gains in a year up to 14.20%. Berkshire Hathaway Inc: IRR 36.61%; Wide moat Berkshire shares expected to deliver fair performance at prices close to intrinsic value. Preferred place to park cash in a stock instead. Starbucks Inc: IRR 6.45%; Have been trading in range for quite a long period of time. If new developments and changes goes well, expecting to break out. IRR estimate at 17.18%. Aka the ones that go away… (or more accurately were released). CIMB Group Holdings Berhad: Exited position with modest gains as above intrinsic value and poor 10-year EPS growth rate. This stock proceeded to rise 54% from the original purchase price after that. Ekovest Berhad: Intrinsic value significantly lower than stock price although supposedly “ring-fenced debt”. In 3 months, this stock has returned 50.90% including dividends. Apple Inc: Buffett (or rather his lieutenants) called this right. Was unsure whether Apple would be able to maintain and grow their competitive advantage. Apple has risen 24.81% in the last 3 months. Note: For information sharing educational purposes only. This is not a recommendation to buy/sell shares listed. IRR estimates are based on shares at time of purchase, and projected gains. Before focusing on the individual investment selection, know your overall asset allocation plan, diversification goals, investment time frames, and entry/exit plans. A moderate amount of diversification makes a positive difference helping smooth overall returns if you are aiming for a reasonable 8%-15% returns, and also helping emotionally. Play to your strengths whether that means you invest in stocks for the medium/long term, actively trade, or stick fully with ETFs/index funds and within your circle of competency. US markets continue to be politically driven in the short term. Stocks are close to intrinsic value/at high valuation with less buying opportunities for medium-long term value investors. (Shorter term momentum trade opportunities continue to be available). Bursa Malaysia’s total market capitalization at RM1,805b ($408b) is very small compared to the US market of $28,000b. Bursa struggles with some counters having low trading volumes, and/or being prone to manipulation. On a positive note, foreign funds have been flowing in and a possible breakout. Value buy opportunities available for medium-long term value investors. What are your thoughts on your Personal Finances for this year? Ps. 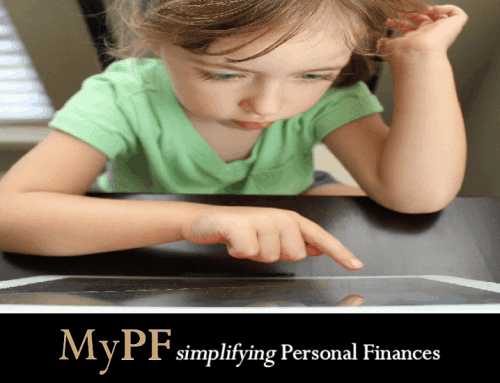 Need help with your personal finance/retirement/investment planning? 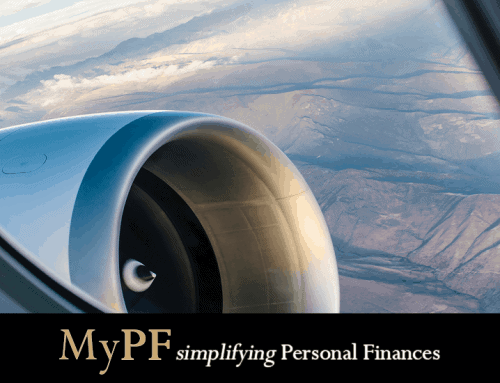 Consider becoming a MyPF Premier member.